‍Thanks to everyone who voted for Status! We are honored and extremely grateful to win this award. Our goal is to make a difference in our community. Whether it's helping to make your house a home, or inside our store to assist you with any purchases you may need. Status Home Design opened in the Fall of 2015. We opened with 7500 sq ft, 10 vendors, and a small interior design office. 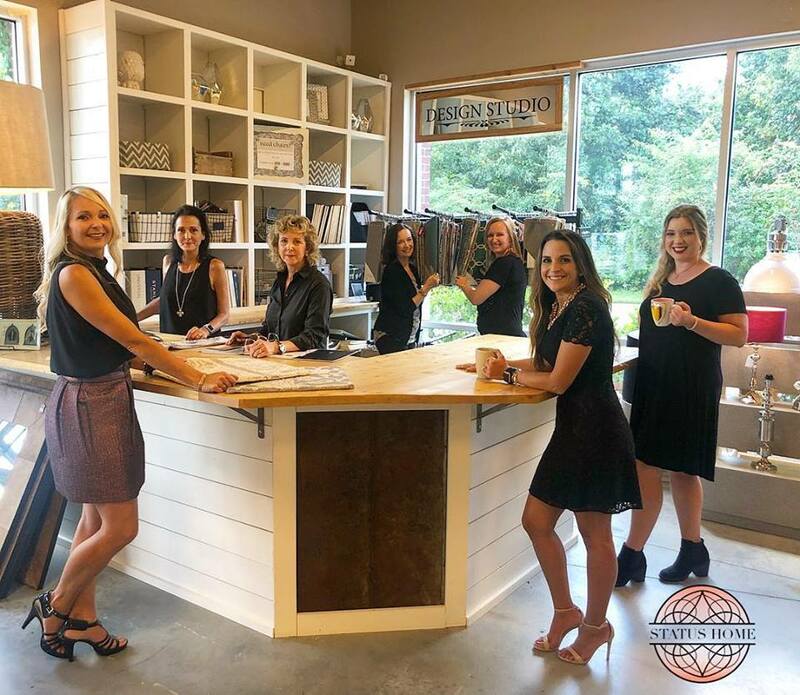 Within the year, Status was able to add a 5,000 sq ft showroom expansion, 30 more vendors, and a full seamstress/upholstery studio. Interior Design took off and we added new designers to our family. Status continues to grow and evolve all the time. We are always introducing new merchandise, having seasonal festivals and store events, offering many different types of classes within the store, and offering pick-up and delivery services for our customers. Whether you are a regular customer or a first timer, please come by and say "hello!" We look forward to meeting each and everyone who walks through our doors. Status consists of approx. 70 vendor booths. Each merchant goes through an approval process before acceptance. No two booths are alike. Come and find your favorite! 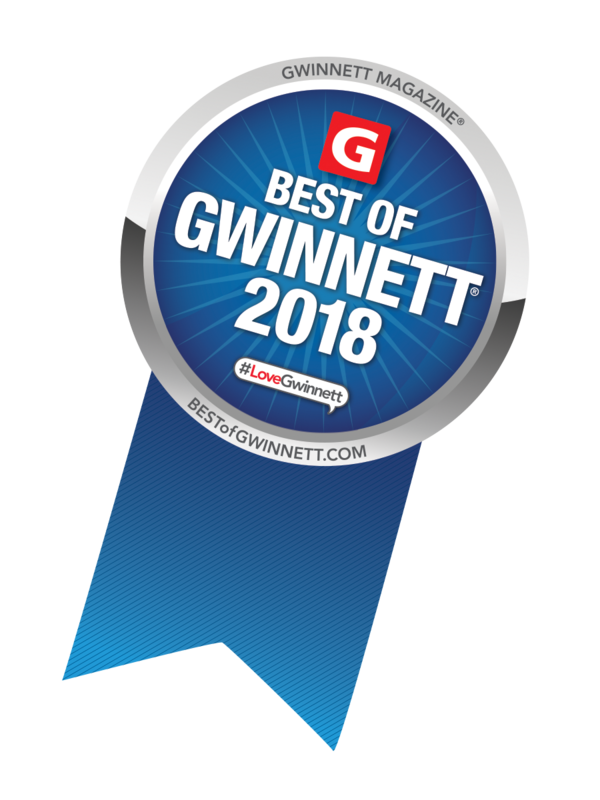 Winner of Best of Gwinnett 2018 for Best Interior Design Firm - this team of professionals helps make a house into home. If you have furniture needing repair, refinishing, or want something custom built, the Status Carpenters are here to help! Interior design, DIY projects, travel tips, inspiration, and MUCH MORE! What is Status Life by Leta - you may be wondering? Status Life is the blog for tips, trends and home transformation inspiration to help you design your life! I incorporate my many years of experience and training to educate you in the best ways to maximize your spaces and create your dream home. As a twist to my blog, I incorporate my extensive travel to highlight regional and international perspectives in the world of design. I am Leta, but what's my last name? An invite to a party, prompts a hard question. 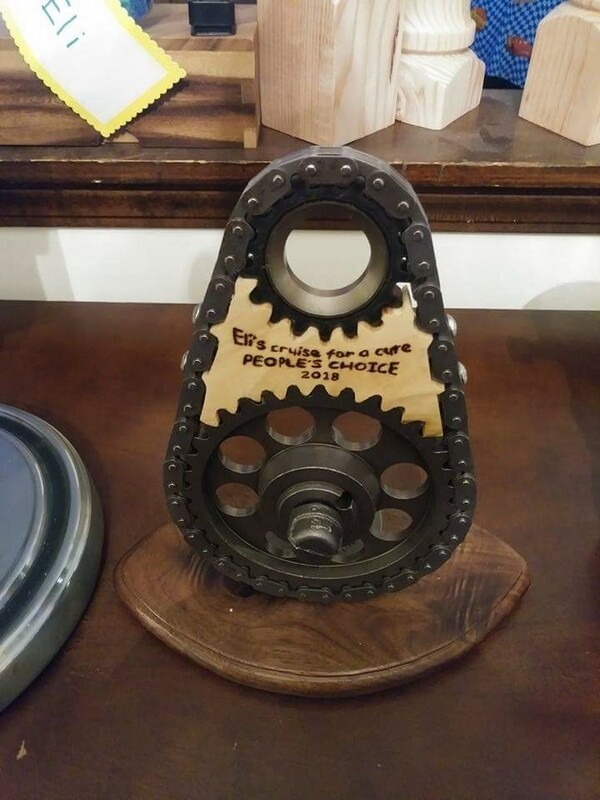 The time came to decide on a project to create during the party. Ugh! The choices are all personalized and I have no idea what to pick. I very quickly realized why I was struggling with these decisions. I am not married. I do not have any “established date “. On the design I chose, you are supposed to add your last name to the stencil and mine is currently Brooks. But, it is not really Brooks. I never changed it after my divorce because of my kids. But, I do not really hold ownership in that family anymore. My maiden name is Perry, but my kids have no claim in that name. So, I have no idea what name is going on this centerpiece. 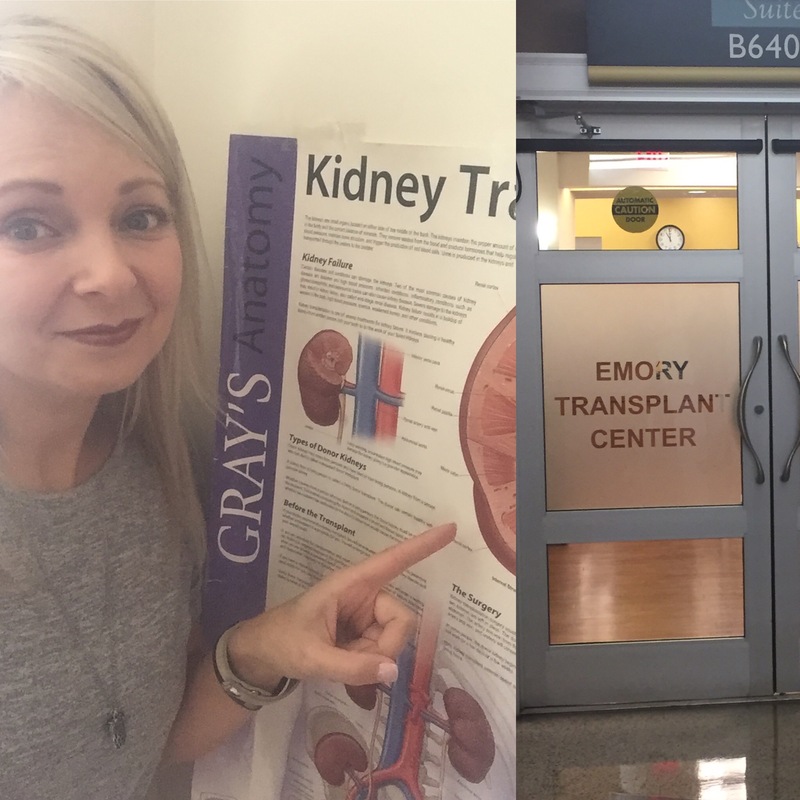 When I first met the Stidham family, I had no idea how powerful their story was going to be. 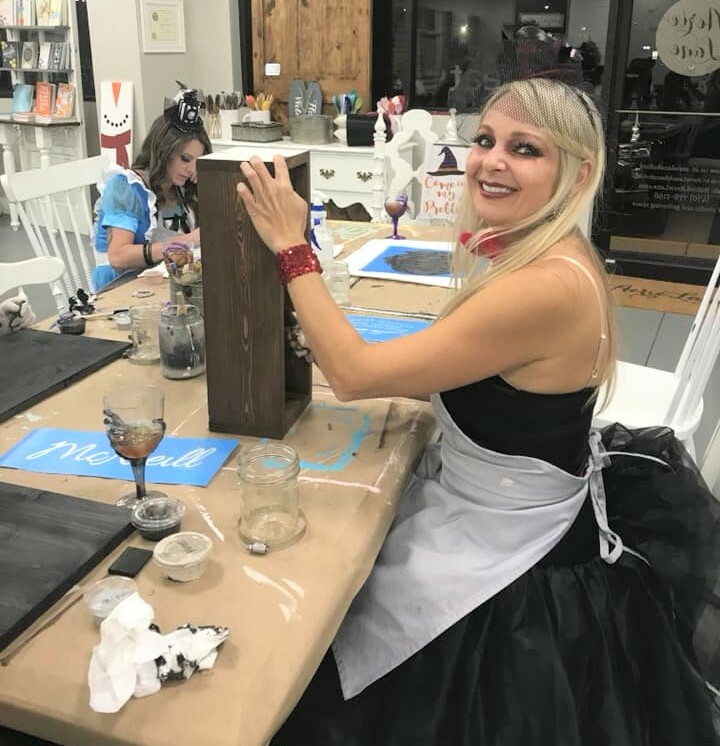 Little did Karen know when she walked into Status Home Design, back in June of 2016, that she was not only going to make a new set of friends, these friends were going to help transform her new home.